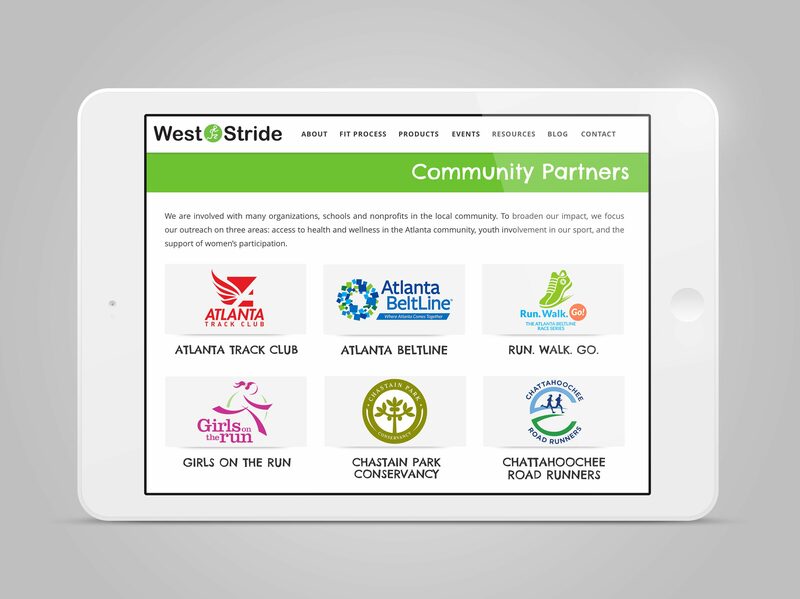 West Stride is one of the Southeast's premier running specialty stores. 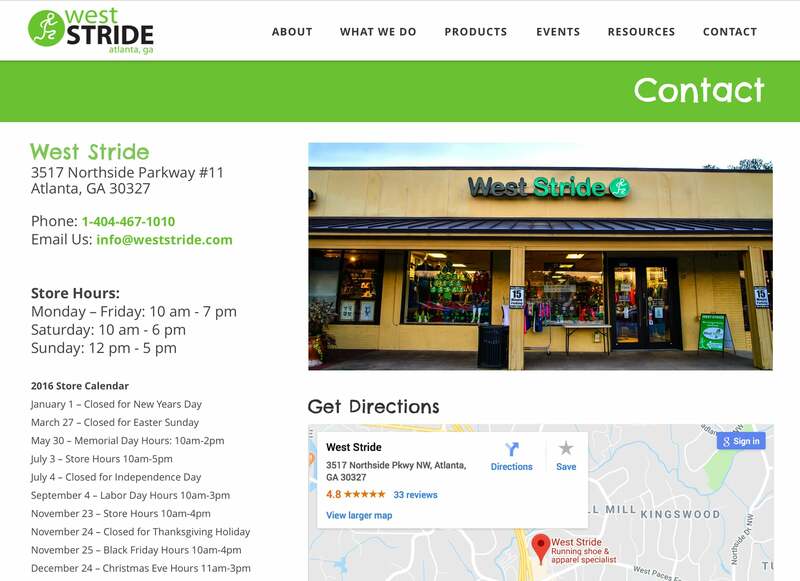 Located in Atlanta, West Stride specializes in carrying thoughtfully selected shoes and apparel, providing consistent exceptional customer service and offering training runs, advice, and encouragement to enable all our customers to perform and feel their best. 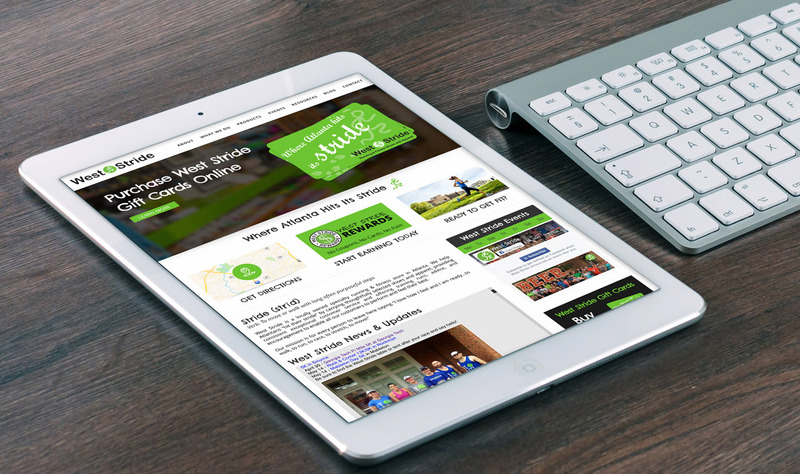 They approached us to provide a full redesign and fresh look for their online presence. 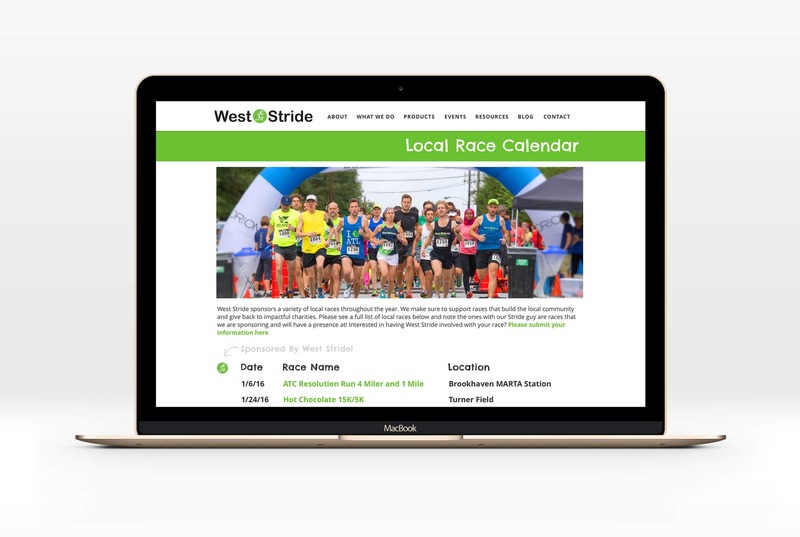 The result is an all new HTML5 site with tons of great interactive content. 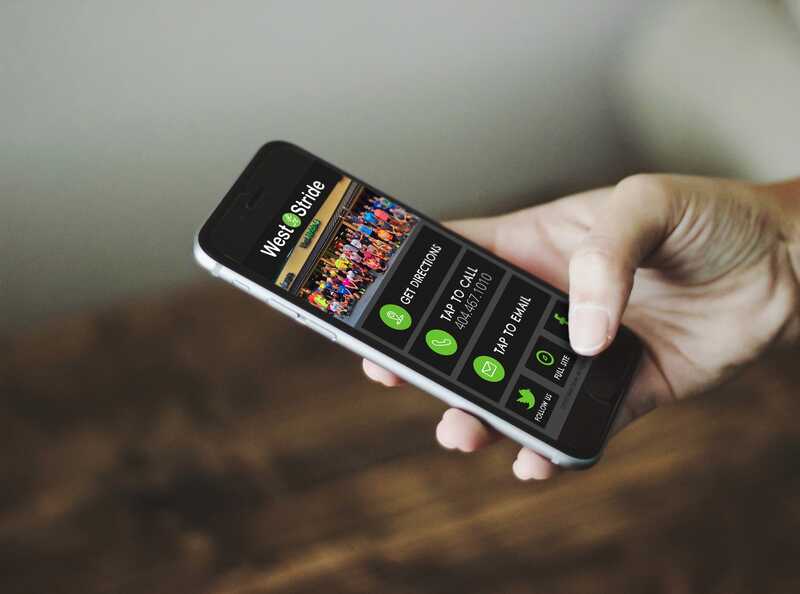 We also built a mobile landing page for on the go access to directions and contact information. 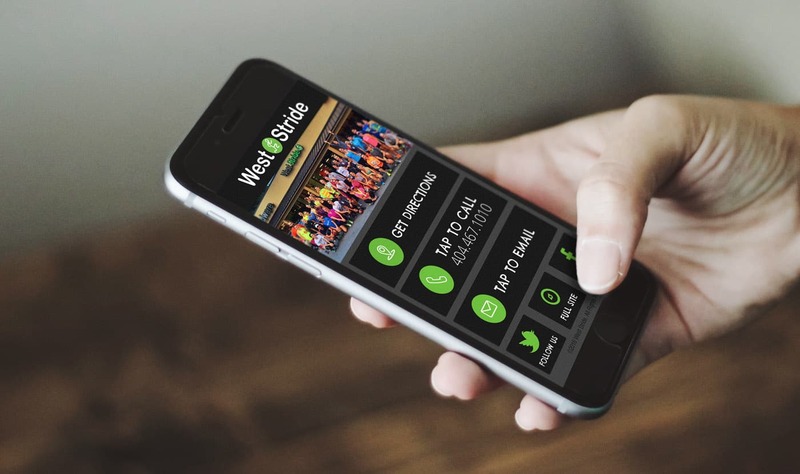 We’re super excited to continue to work with West Stride to develop new content and event listings as they grow.